NEW YORK, Jan 6, 2010 / FW/ — “Brace for impact,” a command that we are used to hearing in Hollywood disaster films, even sci-fi movies, but it is something we do not want to hear in real life. The passengers of U.S. Airways Flight 1549 heard it. They all survived! News reporters and late show hosts call it “Miracle on the Hudson” and the plane’s pilot, Capt. Chesley B. Sullenberger, a former U.S. Air Force fighter pilot who became a commercial airline pilot after his stint in the military. Almost a year after the heroic landing at the Hudson, you can re-live the moment with Capt Sullenberger in TLC’s documentary, “Brace For Impact,” which airs on January 10th at 9:00 PM Eastern / 8:00 PM Central. Narrated by celebrated actor Harrison Ford, the documentary chronicles the “Miracle on the Hudson”. Giving a personal and in-depth account of Captain Sully’s miraculous emergency landing in the Hudson River, “Brace for Impact” touches on the plight of Captain Chesley B. Sullenberger and the crew and passengers of US Airways Flight 1549 on that fateful day. Premiered last Jan 5, 2010 at the Walter Reade Theater at the Lincoln Center Plaza in New York, the exclusive celebration included an advanced screening of “Brace for Impact” and passengers of Flight 1549 reunited with their hero captain. 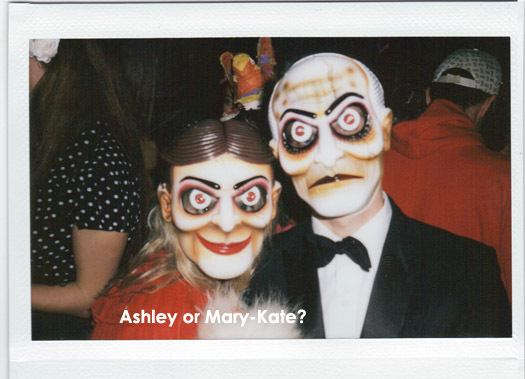 After the screening, guests mingled with Captain Sullenberger in the Stanley H. Kaplan Penthoust overlooking the Hudson. The event was hosted by The Honorable Captain Chesley B. 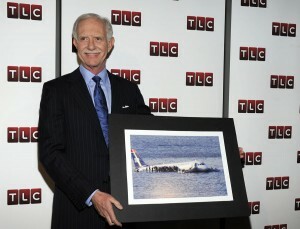 “Sully” Sullenberger and TLC President and General Manager Eileen O’Neill. Guests included R&B Singer India Arie, SVP of IMG Fashion, Fern Malis, Caroline Hirsch, Eric Villency, the “Chicopee Six” a group of passengers/friends who were integral in the evacuation/rescue efforts, and the New York Waterway ferry boat rescue crew.